Children have far less immunity than we do and so we need to use medicines to treat their ailments at the soonest. However, the common medicines that are available in the drugstores are laden with chemicals and most of the times they are not safe enough for your child to consume. So what is the way out for it? 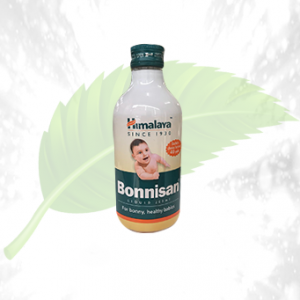 How can you save your child’s health and at the same time treat his ailments? Take a look. Natural Herbal medicine is the way out for your problem. Children’s bodies are known to have a faster response rate when they are treated with herbs. Herbal medicines and Products are the ones which are made from the natural leaves and stems found in the mountains minus any chemical products. 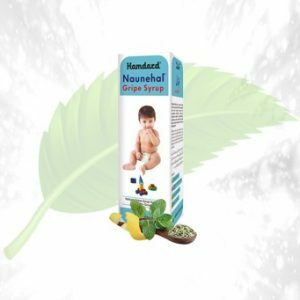 All you need to take care of is that you need to give the right dosage of the natural herbal medicine for Baby’s health to the child. They are made from 100% natural herbs that are found in the Himalayas and other regions which are home to these medicines. Crafted with safety, they are the best alternative to the common alternatives that you can find. Unsure where to get these organic herbal products from? Well, all of these are available at herbalcure.co. We ship all over the UK and ensure that your child gets the medicine as soon as possible. With us, you can rest assured that your child with getting 100% tested and authentic product that has got no side effects, no allergic reactions. Since they are specifically crafted keeping in mind a child’s tolerance level they are really mild. 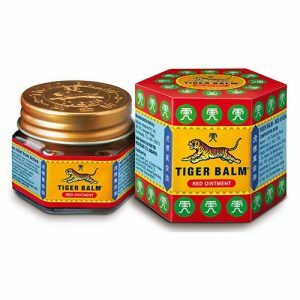 Use them for fever, cough, and cold or other common diseases and watch how soon your child recovers from the ailment. Get them today and secure the future of your child with the help of herbalcure.co.